Welcome to the world of beauty and makeup! 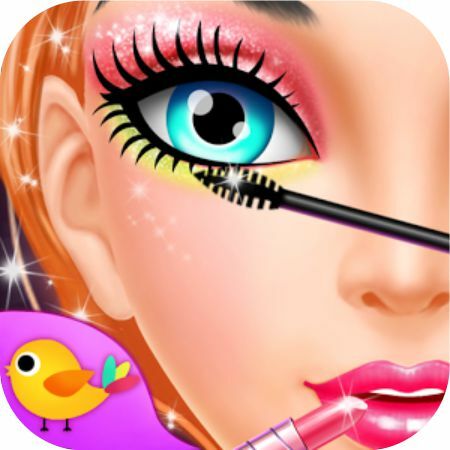 When using the Makeup Me application you'll never be bored because you get to try out the role of a fashion stylist. You will have to choose makeup, jewelry, and a hair style worthy of a princess. Create stylish images from A to Z, show your results to your girlfriends, and participate in the “best person of the week” competition! 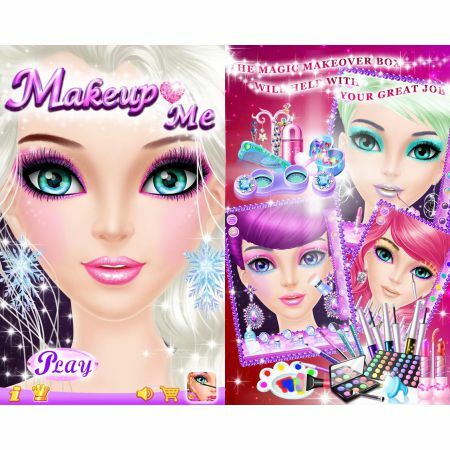 The Makeup Me application is just what you need to learn something new and have fun. There is a disadvantage however; this application is only partially free. If you want to use all of its features, you will have to pay. But even the free content is so fascinating and fun that it will be hard to tear yourself away. To see others’ experiences, read the user reviews. What is the target audience of this application? The age limit for the Makeup Me app is 3+. There is no upper limit—there are older women who still remain girls at heart and want to look like a princess. The developers of Makeup Me are aware of this fact, and that is why this software enjoys such great popularity. 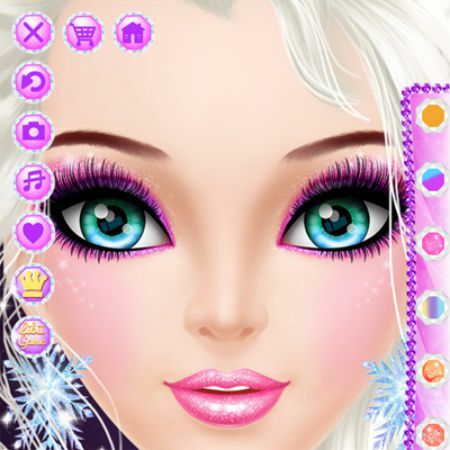 This application is created for adults and little princesses who dream of being the most beautiful girl in the world. Are you interested in fashion trends, makeup, cosmetics, unusual hairstyles, and fashion accessories? Then the Makeup Me application is designed specifically for you! Makeup Me will be your faithful companion and will entertain you at all times. You will not only learn all the secrets and subtleties of makeup, but when putting your knowledge to practice, you will visually evaluate the way it looks and get acquainted with the achievements of others. Plus, the developers constantly update the application and offer users a variety of versions and additions—for Halloween, Christmas, and various other seasons. Where can you download the Makeup Me app for a computer with Windows? You can download the Makeup Me application here. You can also visit the official website of the developer: www.libii.com. Do not miss your chance to grab the Makeup Me app because after all, there are a lot of interesting techniques to learn and acquire! 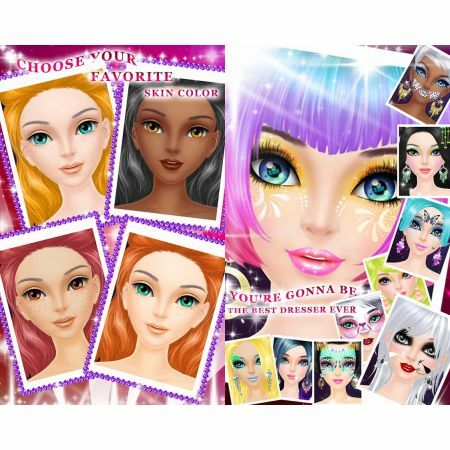 Like the article «Makeup Me—an Application for Modern Princesses»? Share it with friends!